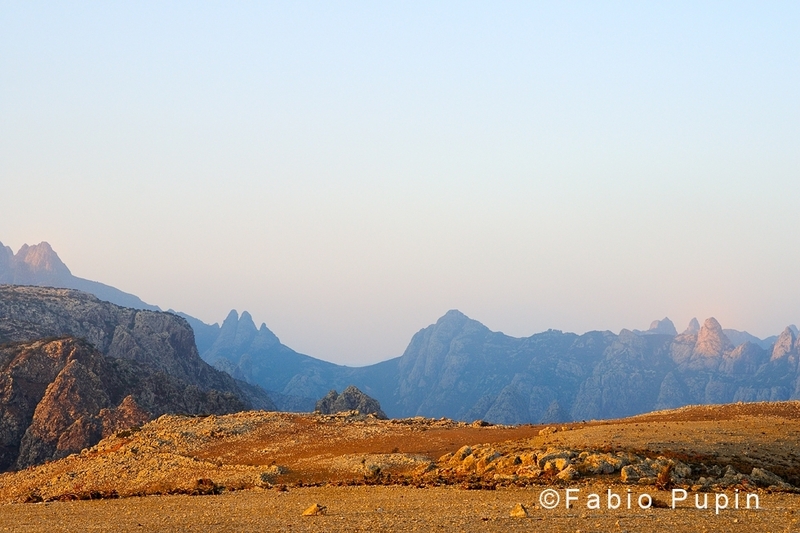 The island of Socotra, by far the largest of the omonymous archipelago off the Somali coast, is a resplendent jewel emerging in the Indian Ocean. 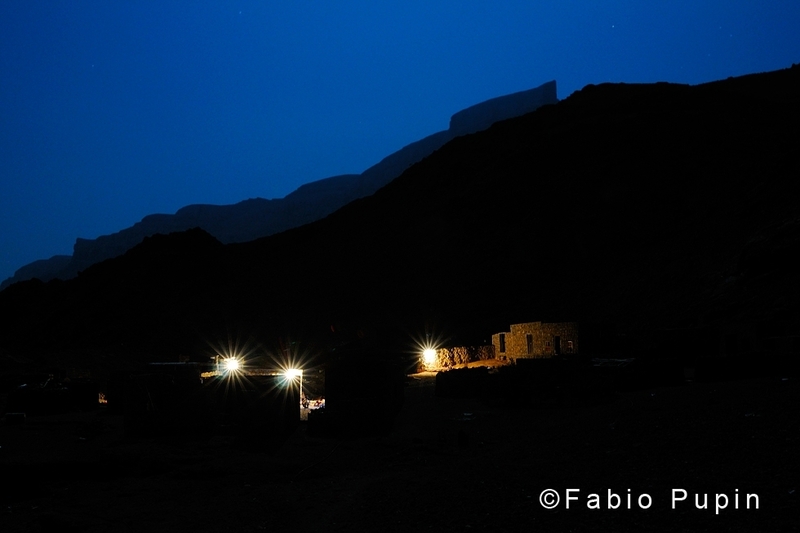 Tourism has only recently landed on Socotra and altought the interest on this mysterious place is growing up, most of its secrets remains unveiled. Since centuries, travellers have described this island as a paradise on Earth, but today nothing more than few tales and pictures about the magnificent landscapes and bizarre plants have come back home. While bottle trees and other bizarre plants, such as the Dracaena cinnabari (the so-called “dragon blood tree”), are renowned anywhere in the world, other legitimate dragons of the island go unnoticed: the reptiles. 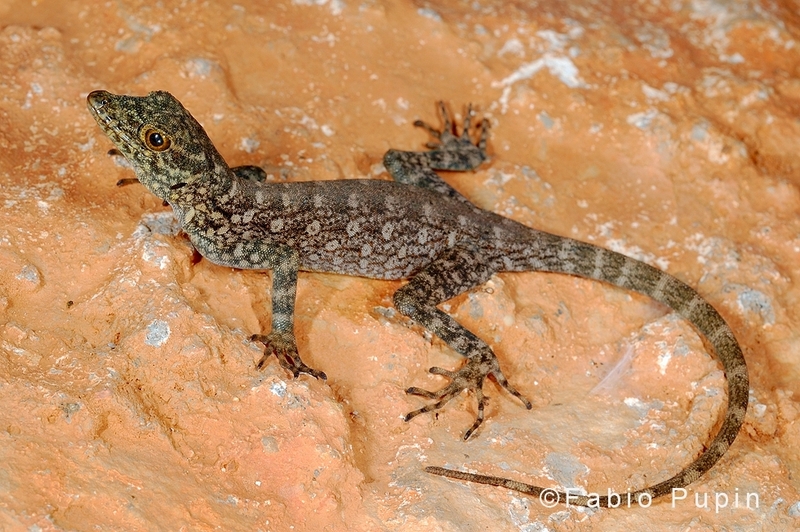 Socotra archipelago is the home of a rich reptile fauna, mostly endemic. 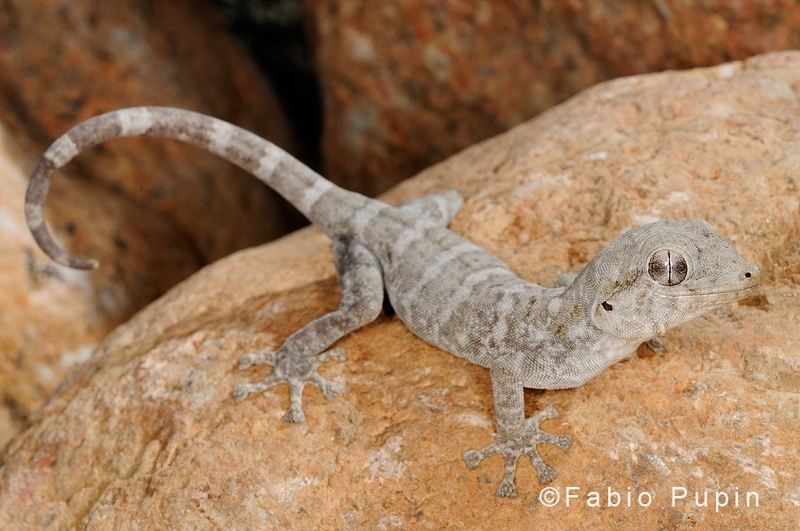 Geckos are the most represented reptiles in the islands: 7 species belong to the Semaphore geckos (genus Pristurus), 9 to the genus Hemidactylus and 2 to the endemic genus Haemodracon; but there are also other lizards, snakes and a chameleon. They are everywhere, from the high mountains of Haggeher to the desert lowland of the south coast, basking on tree branches as on nearly every rock around – and Socotran islands are rocky places indeed! -. 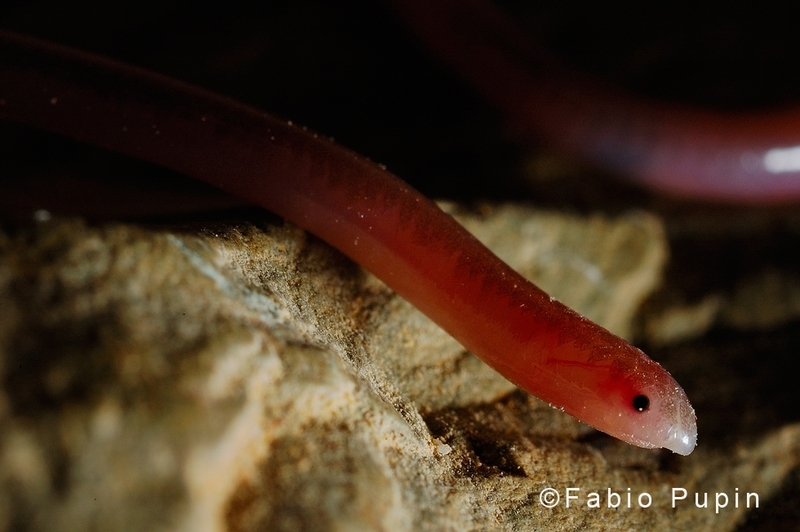 And even underground: there are, in fact, 5 worm-like reptiles, suited to a completely ctonian life. 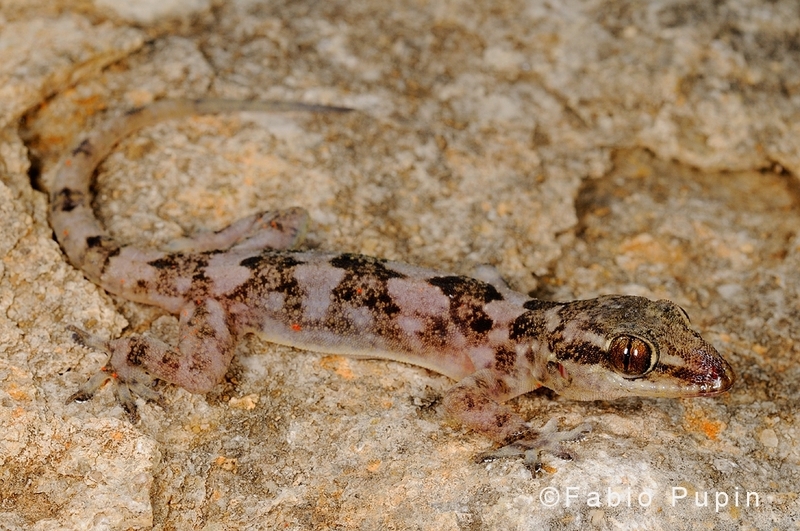 Although the herpetofauna of the islands is considered to be relatively well known by scientists, new species have been described up to a few years ago and still most aspects of their life-history remain unknown. Thus, it’s not surprising that there are few images of these reptiles. 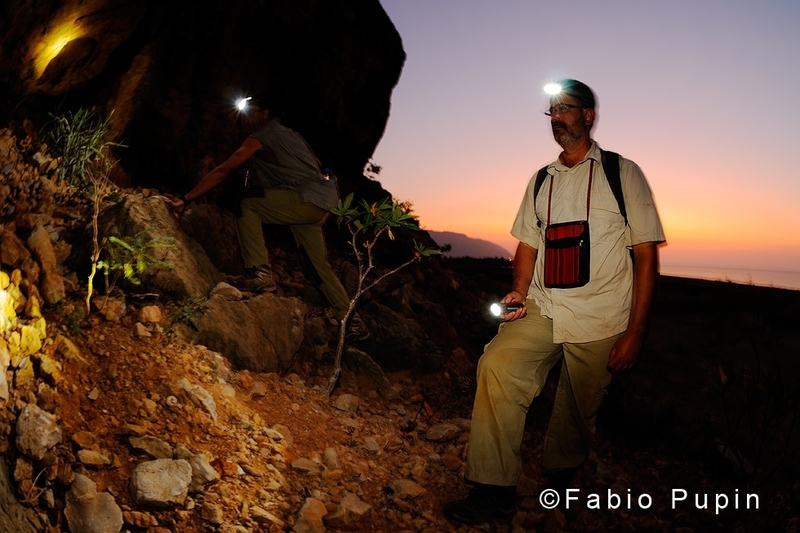 Except maybe the Egyptian Vulture and some other birds, most of the animals of Socotra still wait to be properly celebrated. 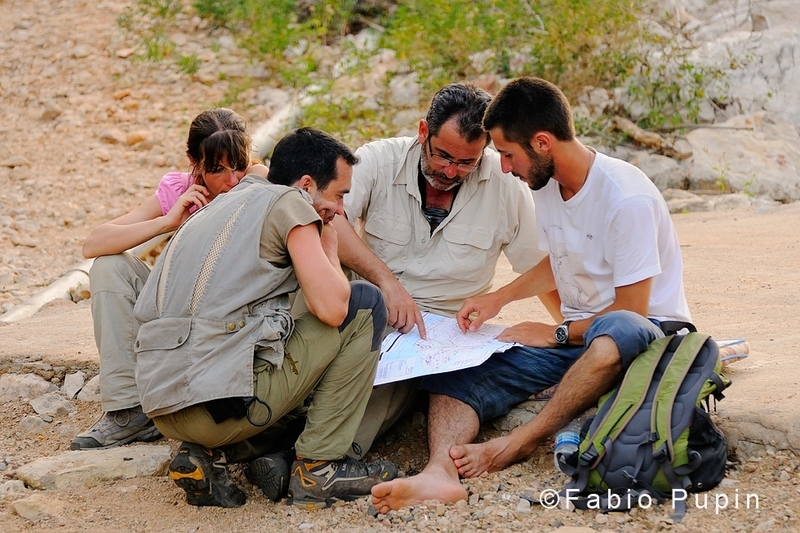 Since 2007 an Italian and Spanish team of expert herpetologists started to collect ecological data on the reptile species (amphibians are completely absent from the Socotra archipelago), in the ongoing framework of the “Socotra Conservation and Development Project”, with the aim of improving the sustainable development and conservation of the biodiversity of the island. I had the great opportunity to join the team and to dedicate my attention to the most ignored beauties of the island. 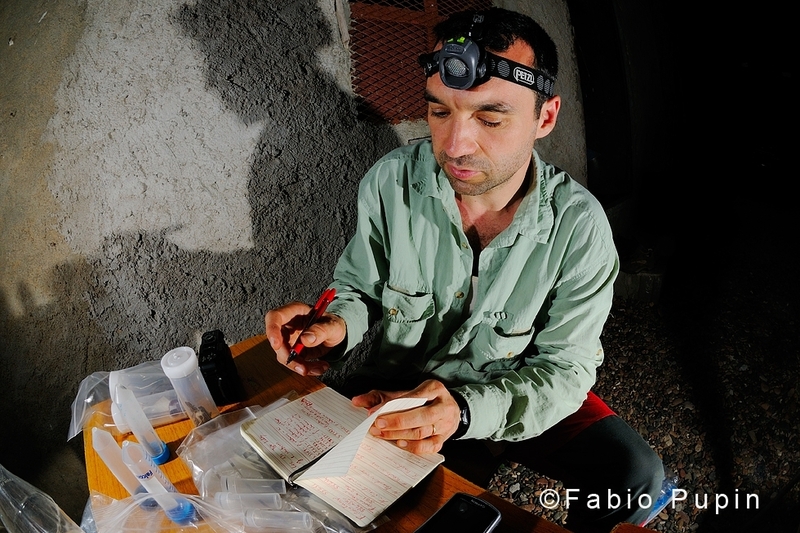 Thanks to Elisa Riservato, Roberto Sindaco, Cristina Grieco, Marco Pavia, Irene Pellegrino, Edoardo Razzetti, Mauro Fasola, Salvador Carranza.